We are an entity whose main aim is to spread and foster the craftsmanship of the Valencian Community as well as to promote its business consolidation and competitiveness through the development of promotional policies involving information, training, analysis, assistance and coordination. The Center was founded by the Generalitat Valenciana, being its Company, Industry, Commerce and Innovation Department and the City Council of Valencia the ones establishing in May 1987 theConsorcio de Gestión del Centro de Artesanía de la Comunitat Valenciana(Management Consortium of the Arts and Crafts Center of the Valencian Community). 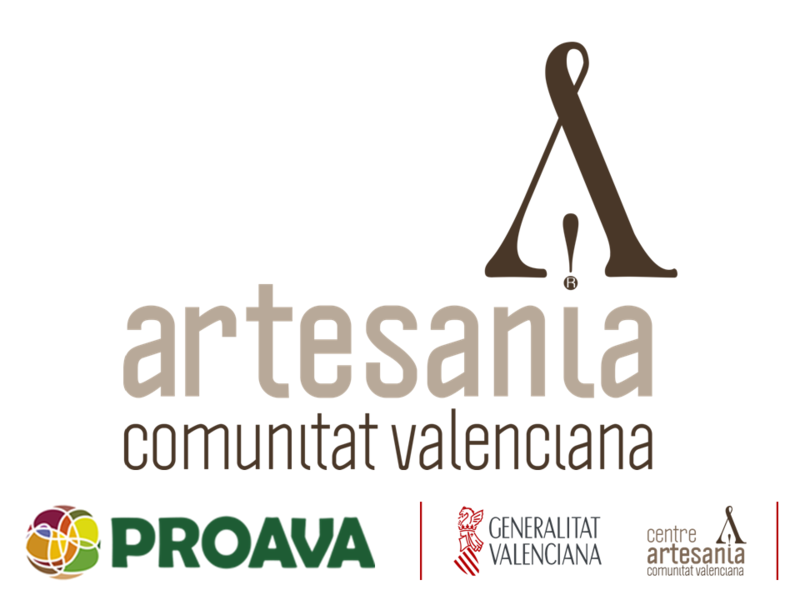 The aim of this center is to develop the potential of the artisans as an important part of the network of the Valencian production and as a survival guarantee for our cultural and artistic roots. Exhibitions and shop opening hours: from 10 a.m. to 13.30 p.m. and from 16 p.m. to 19 p.m., from monday to friday. Now at "Centro de Artesanía"